A palette of peaceful colors, Daydreams is for relaxing, healing, dreaming. Daydreams collects the most gentle selections from Stars, Touch the Sky, and a few select guided meditation backgrounds, brought together as one very peaceful album. The mood is soft and soothing from beginning to end. 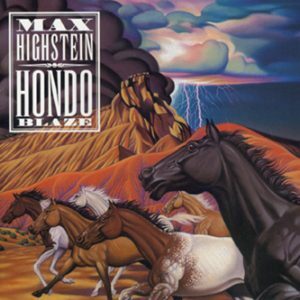 Enjoyable over many, many listenings, you’ll discover something new each time listen. A palette of peaceful colors, Daydreams is for relaxing, healing, dreaming. 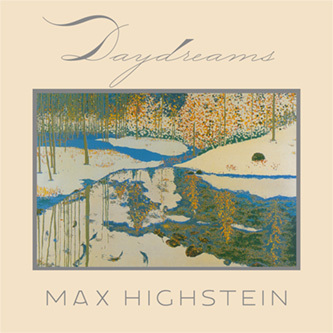 “I love Max Highstein’s music, and Daydreams is my favorite album, although I recommend all of them. 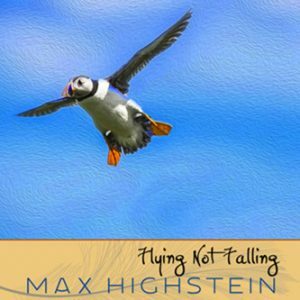 Whenever I play it friends want to know how they can get this album… I highly recommend this.” -- Sanaya Roman, author Living with Joy and numerous other books"
"I am a new fan of Max Highstein. I had never heard of him before buying this cd. Wow! 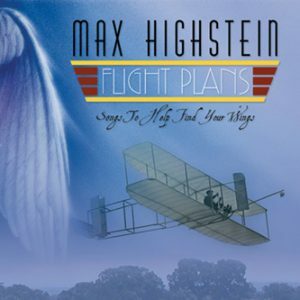 I love to relax to this music. I constantly think of happy things while listening to it, and drift off to a wonderful sleep. 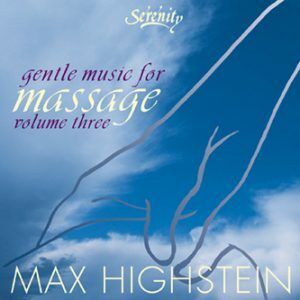 I have tried a lot of relaxation cds, and this is the best! Thanks Max!" -- customer review, name unknown. "Daydreams represents my work in a variety of settings, from gentle chamber music, to synthesizer scores, to soft fantasy backgrounds. Many of the songs include fine performances by some outstanding guest soloists. I'm pleased that despite the different styles of music on Daydreams, it holds together nicely as a quiet collection, and I'm very glad listeners have found it so enjoyable." Embraced by massage therapists, healing practitioners, and their clients in healing arts offices everywhere. 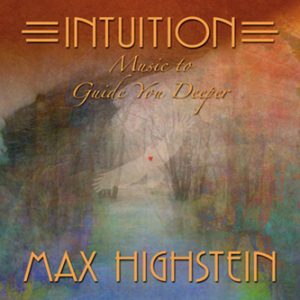 Each song is a inner journey that takes the listener deeper and deeper. 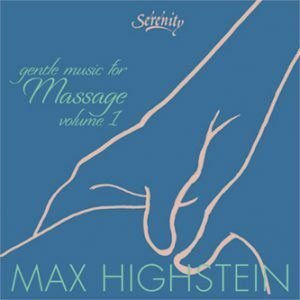 Soothing music with sweet melodies and deep textures helps your clients easily relax. 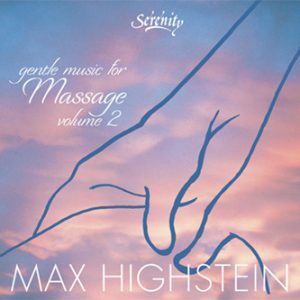 Rich texture and gentle emotion for healing, meditation, massage, or quiet listening. Featuring Howard Levy, Jon Clarke, Ed Willett and a host of others. 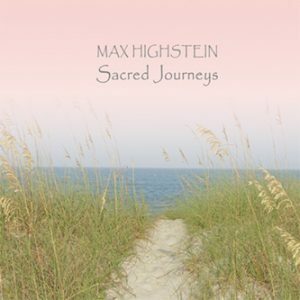 © 2019 Max Highstein Music Max Highstein, Desert Heart Recordings, Inc.